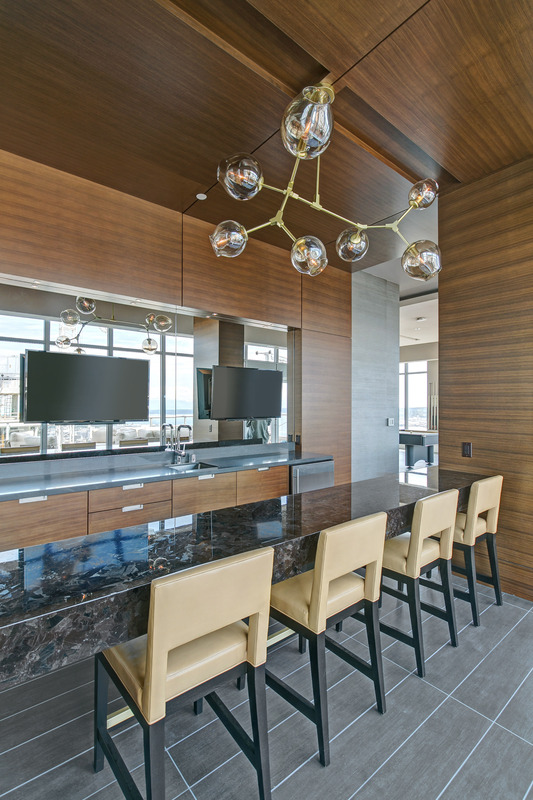 Insignia’s matching towers grace Seattle’s skyline and offer unrivaled views. Located in the Denny Triangle neighborhood, these luxury condominium homes will take up an entire city block when completed. They will offer modern architecture and feature interior design that is contemporary and timeless. Use of only the finest materials and attention to detail will set these 700+ homes apart from the rest. Units range from 737 to 2,311 square feet. The two 41 story towers will showcase views that span 360 degrees unveiling Seattle’s beauty by capturing horizons from the Cascades to the Olympics, from Puget Sound to Lake Union. To find out more information about leasing at Insignia, contact us.